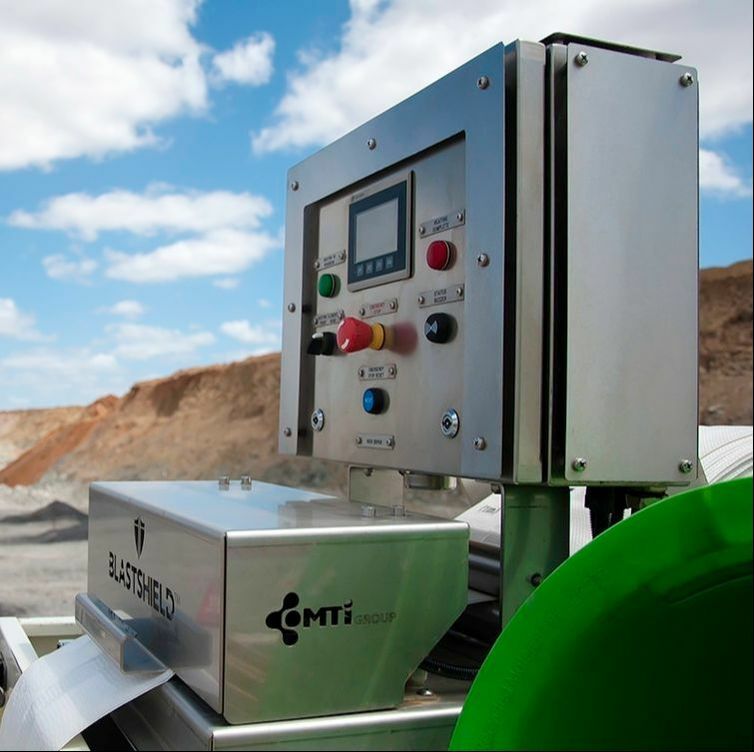 The Underground Inflation Hose Reel is a complete air service unit, comprising of an inflator/deflator for the BLASTBALL and BLASTBAG AERO™ plugs. It includes 50m of Teflon lined thermoplastic hose complete with anodized crimps to indicate depth (available in metric and imperial measurements). Located on the end of the hose is a weight with MTi GROUP's patented coupling for connection with the BLASTBALL or BLASTBAG AERO™ valve. Used predominantly in breakthrough plugging in LHOS and VCR, the use of the system can significantly reduce prepping time. 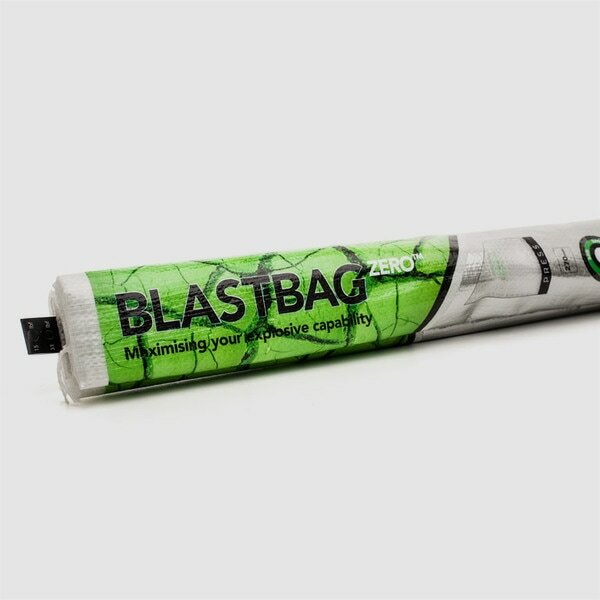 It can also save significantly on packaged explosives for sealing holes when used in conjunction with BLASTBALL or BLASTBAG AERO™ plugs. 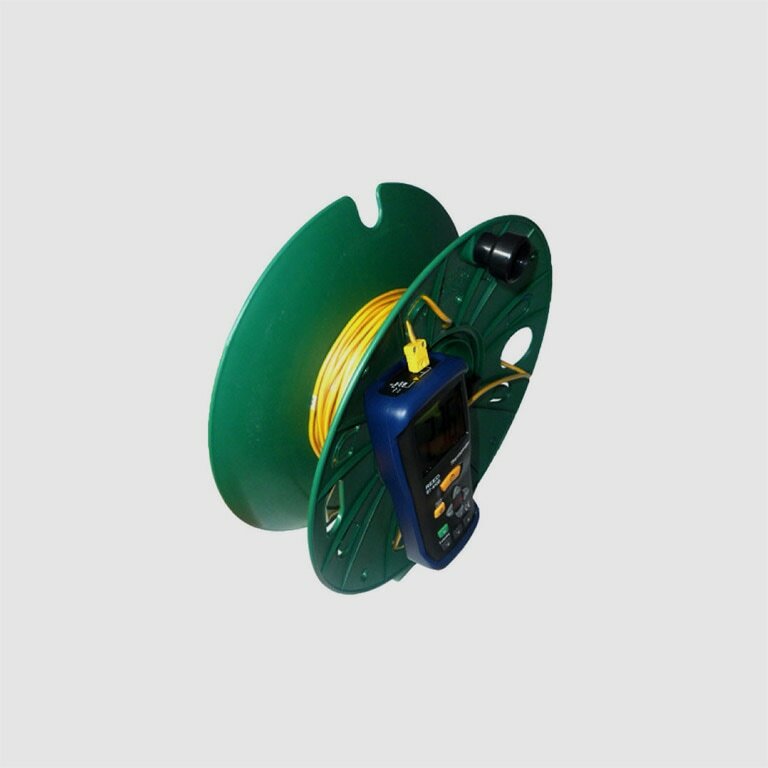 The Underground Inflation Hose Reel is maintenance-free and compatible with any service airline underground. The lightweight and powder coated frame is built for longevity and includes a control box which houses a smart circuit producing pressure control for inflation and vacuum for deflation (when repositioning is required). FESTO parts, Powder coated reel, MTi GROUP’s proprietary coupling.